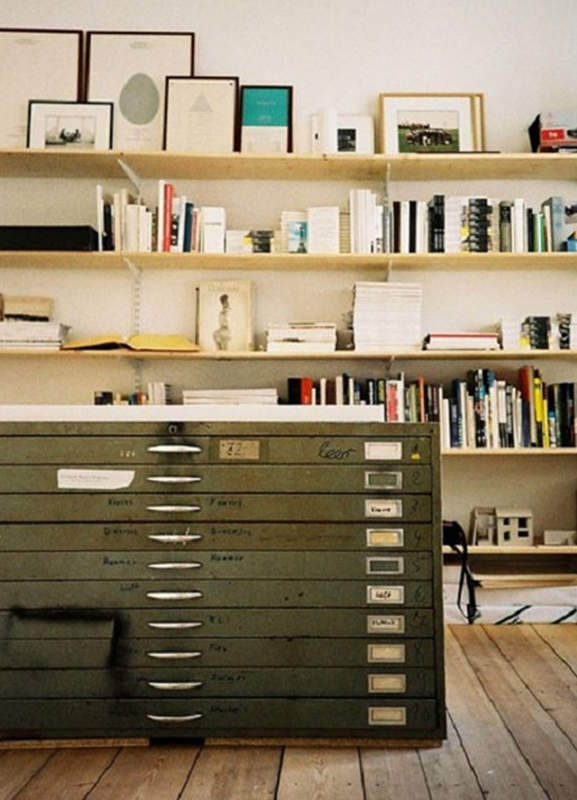 Every designer dreams of a beautiful space to create beautiful work in. 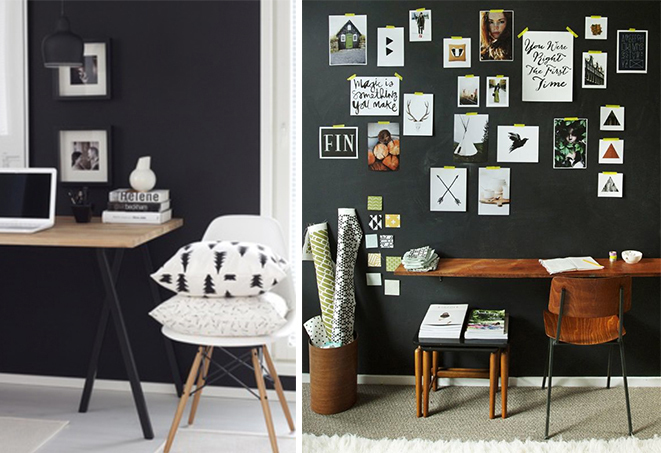 My dream home office looks a little something like these images, but all mashed together. I am loving this yellow work lamp and wire chair. 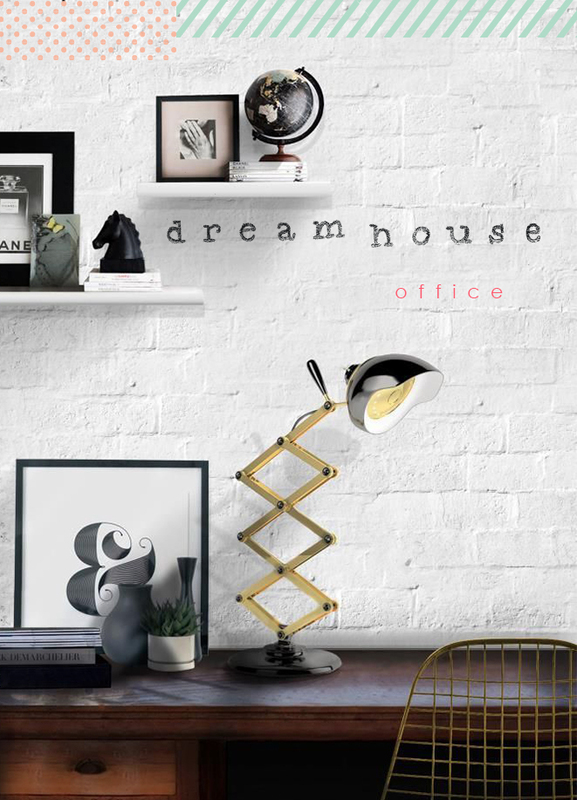 Which brings me to my dream office want item #1: the perfect lamp. New to the blog today? Check out my first "dream house" post here. 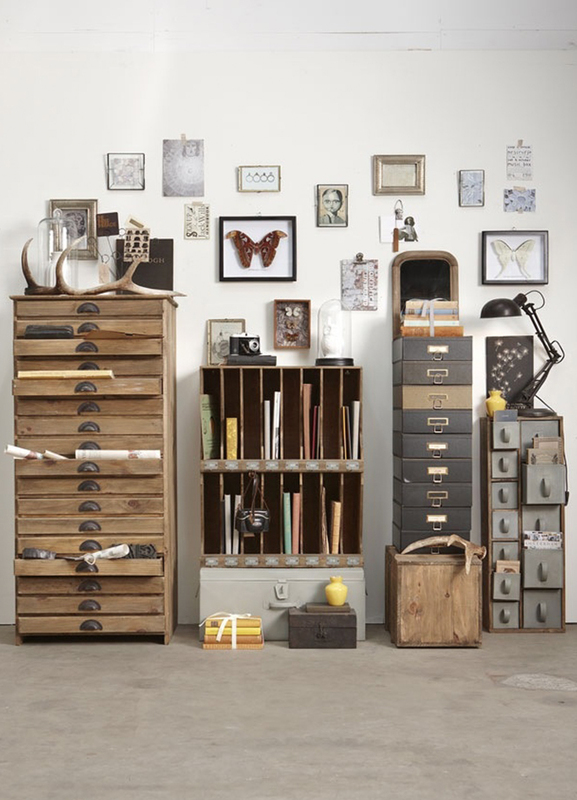 Otherwise read on to see all my dream office want items. 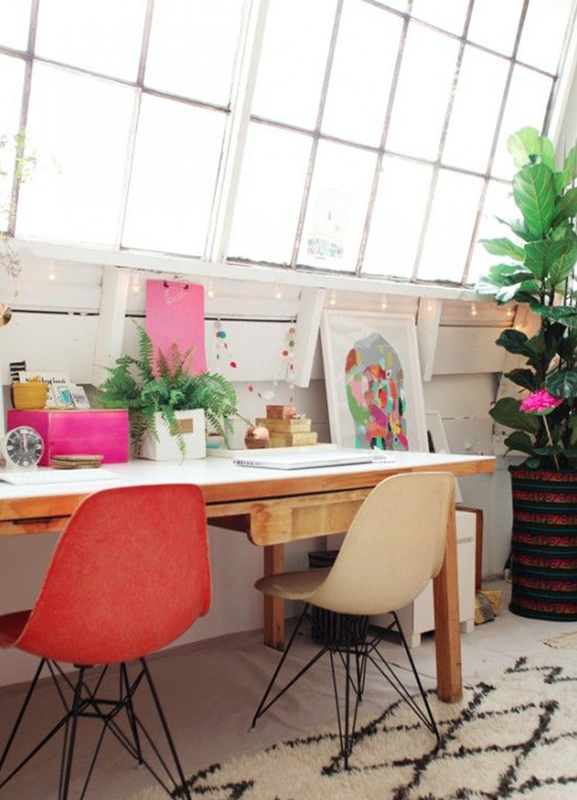 dream office items #7-#9: a giant widow, a soft rug, and pops of color. I love what's going on here with Bri Emery's office! 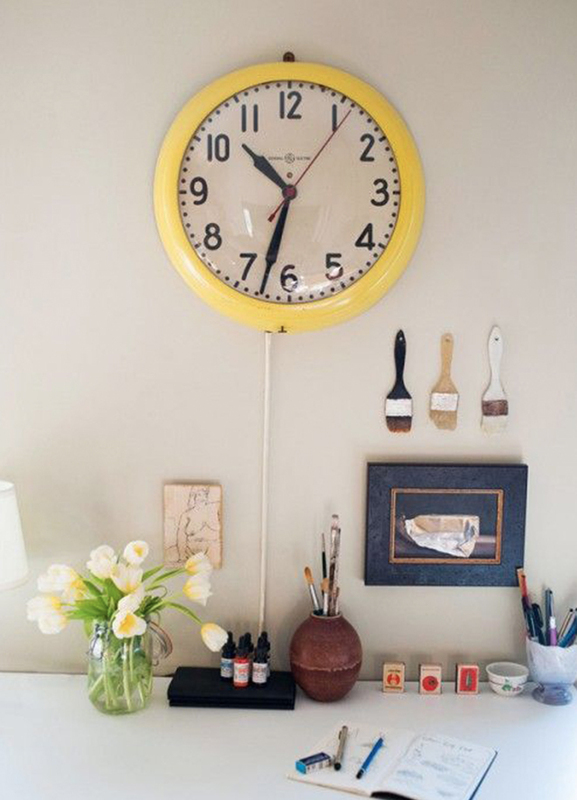 Photo via Pinterest, pinned from designlovefest.com.